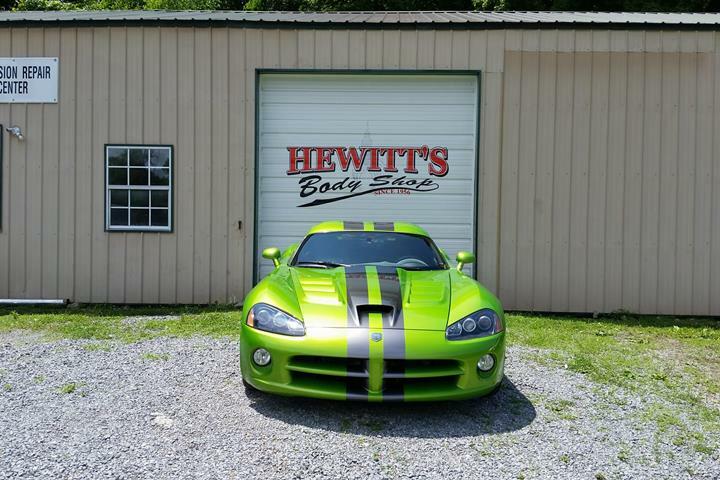 Hewitt's Body Shop and Collision Center, in Lafayette, TN, is the area's leading auto body shop serving Lafayette and surrounding areas. 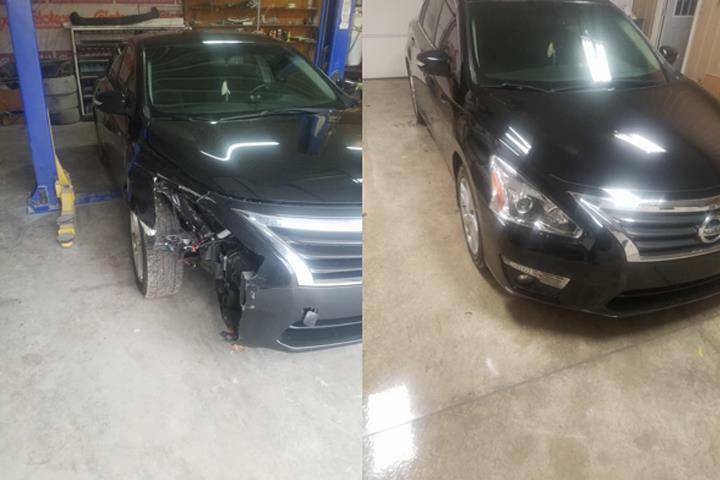 We specialize in auto body, auto repair, collision repair, and more. 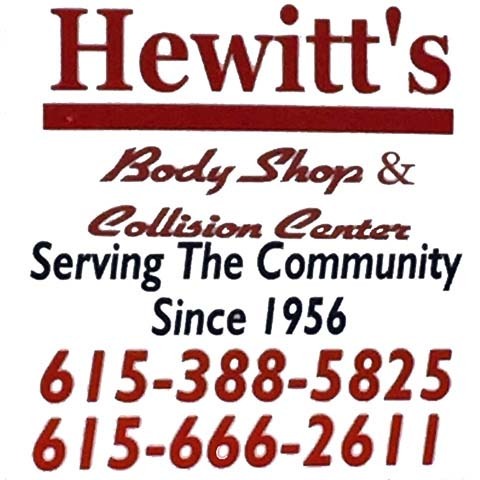 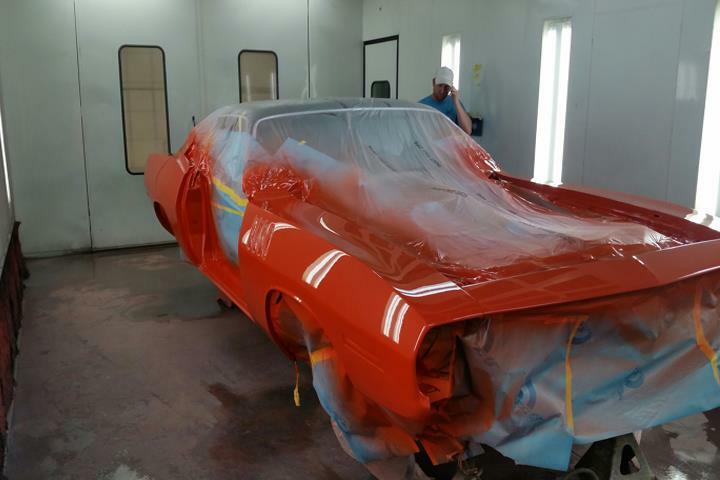 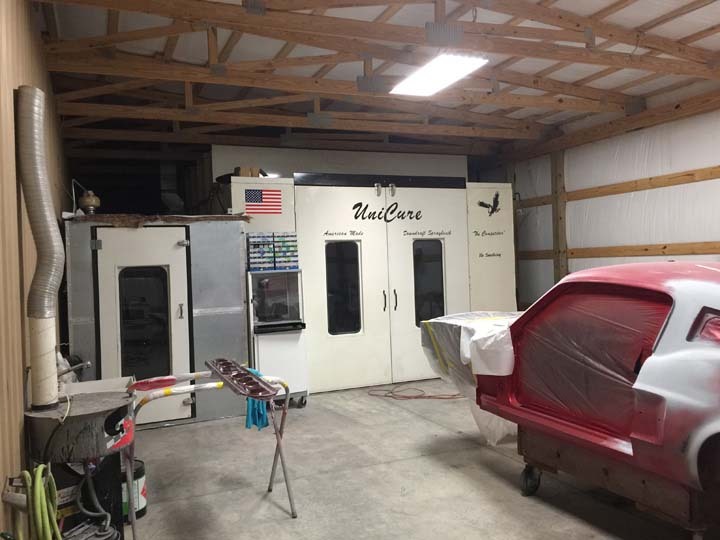 For all your auto body needs, contact Hewitt's Body Shop and Collision Center, in Lafayette. 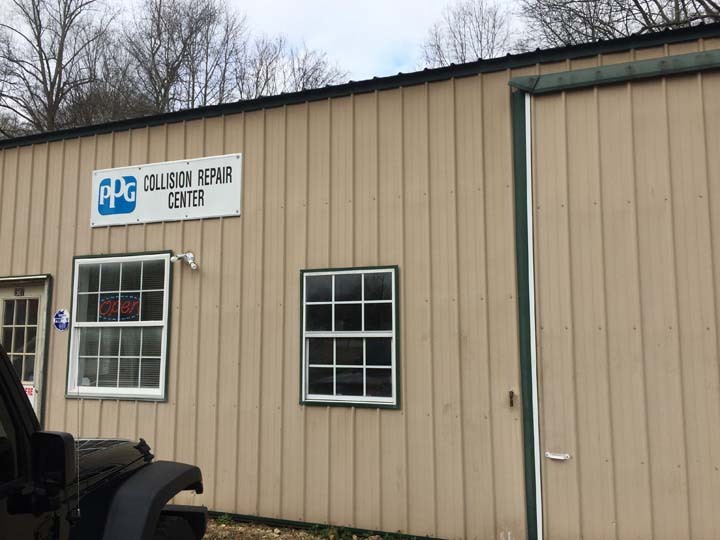 Established in 1952. 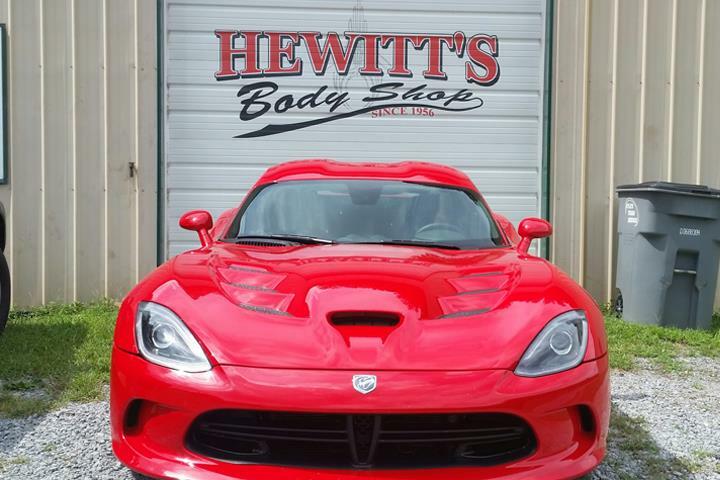 Hewitt's Body Shop and Collision Center is proud to serve our local area which includes Macon, Marion, Sumner and Clay Counties, Lafayette, Red Boiling Springs, Westmoreland, and Hartsville. 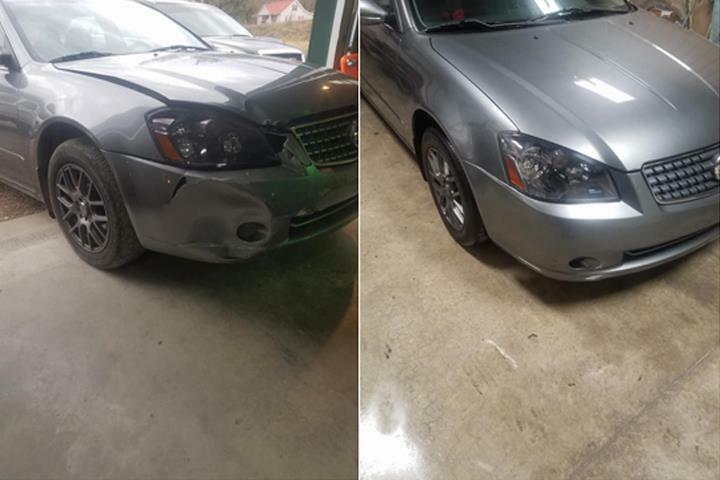 We specialize in All Insurance Companies Welcome, General Auto Body Repair, Collision Repair, Paint and Body Work, All Makes and Models, Been in Business for Over 60 Years, and Family Owned and Operated since 1952.